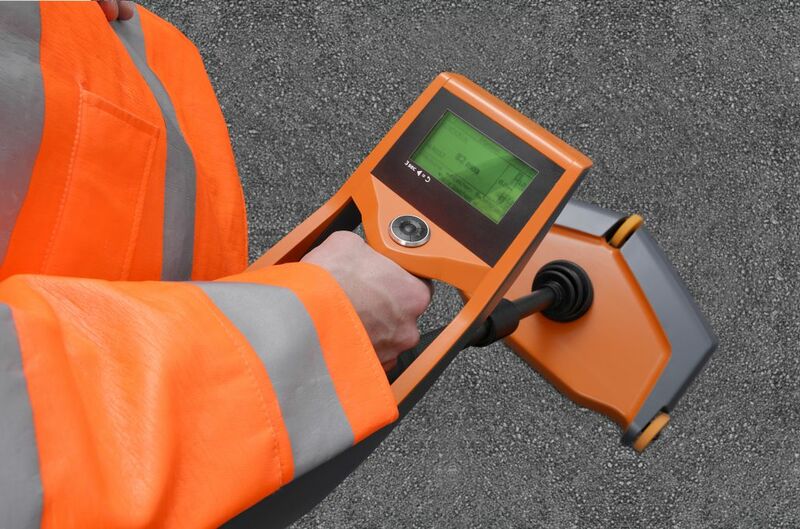 MIT-SCAN-T3 – Thickness measurement device is a measuring device that accurately and non-destructively determines the thickness of asphalt or concrete pavement for construction purposes. 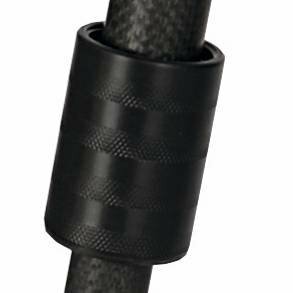 It is compliant to the German Standard TP D-StB 12. 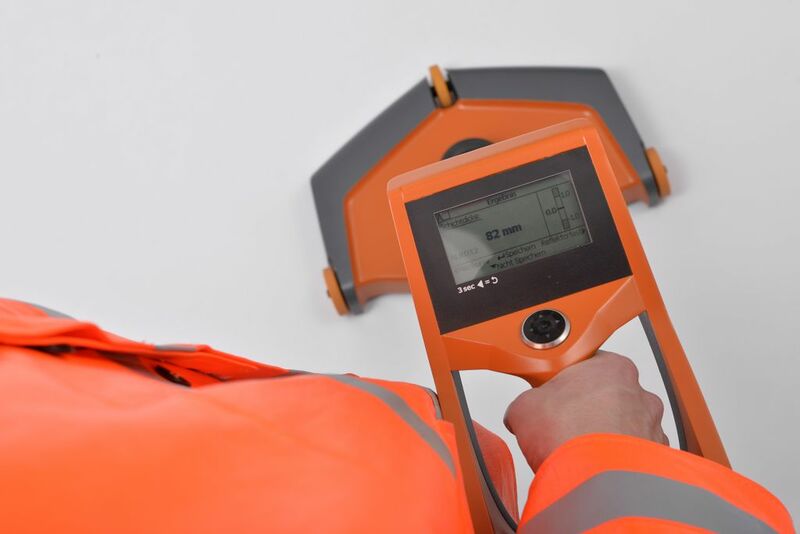 The layer thickness measurement of a pavement surface plays an important role in the construction and maintenance of road, airport and container surfaces. 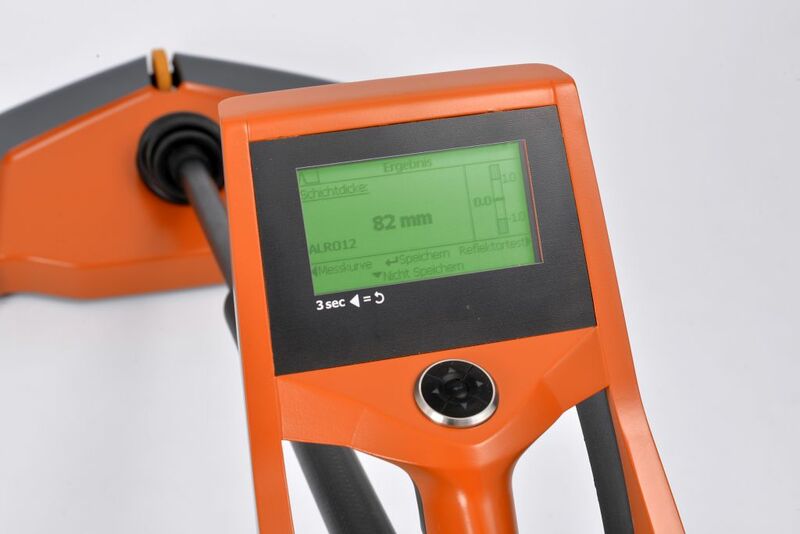 The electromagnetic measuring method enables the fast and nondestructive determination of the layer thickness, without burdening the construction and is considerably less expensive compared to core drawing (about a factor of 10). The construction company may – in the context of self-control – measure on hot asphalt too and thus receives an economically effective and efficient instrument to ensure a high production quality. MIT-SCAN-T3 is an innovative instrument that has successfully established itself on the market – of self monitoring and external monitoring – due to its low cost. It is successfully in use at road construction authorities, construction companies and independent testing institutes. 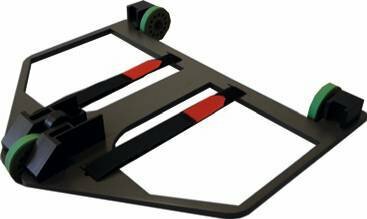 Within a few seconds, the measuring device is fully assembled and ready for use. 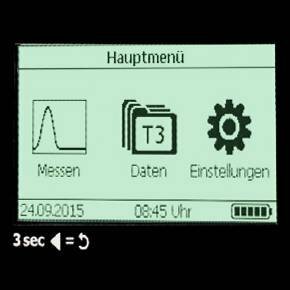 Operating the MIT-SCAN-T3 is simple due to its comfortable and intuitive user interface. Quick input of all construction site relevant data through clear user interface. All measurement data are thus readily available for further processing with analysis programs. 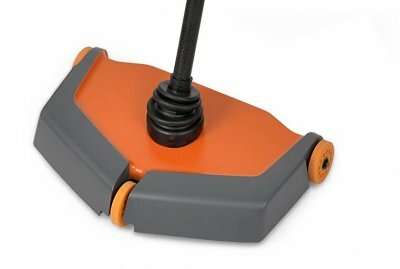 The device is moved in a meandering motion 50 to 100 mm (2 to 4 in) above the pavement surface. 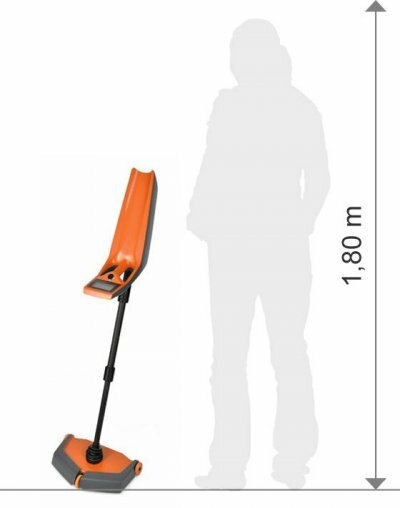 This procedure enables quick location of the reflector within a range of up to 2 m (6ft) width. The measurement is conducted by passing the device over the reflector. Measurement results are immediately analyzed and displayed. The MIT-SCAN-T3 has been designed as a simple and easy to use device. Using only one hand, the operator locates the reflector that lies beneath the pavement surface. The device is then used to measure the thickness of the pavement above the reflector. It has a short test time and a long battery life. The device has been evaluated and officially approved by the German BASt Bundesanstalt für Straßenwesen (Federal Highway Research Institute) and is being used for training under the US FHWA´s Concrete Pavement Technology Program. 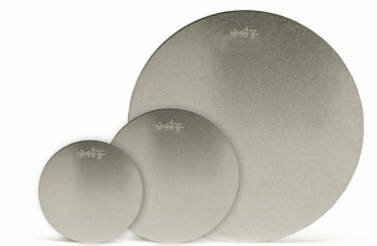 The MIT-SCAN-T3 works with all standard reflector formats.